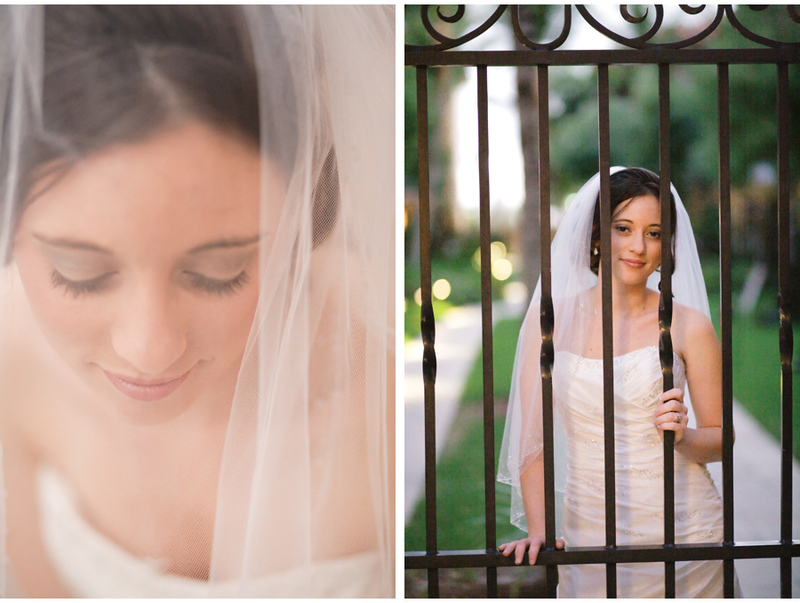 Kelly was an amazingly beautiful bride. 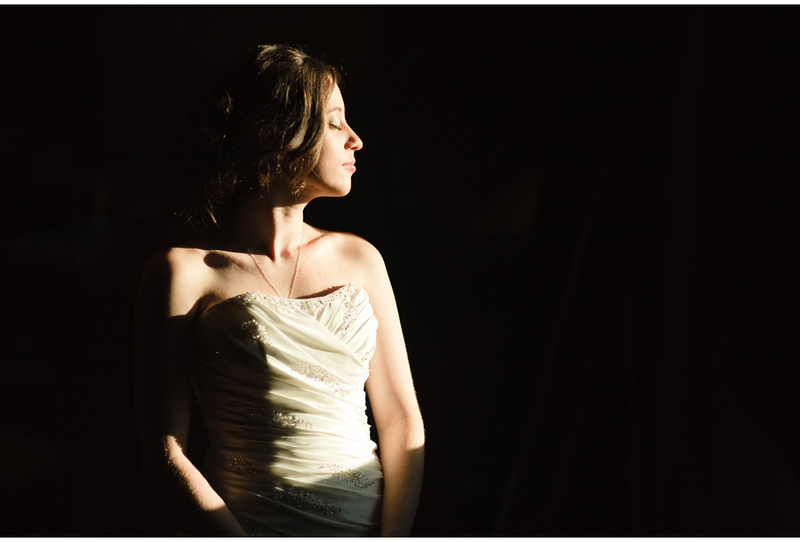 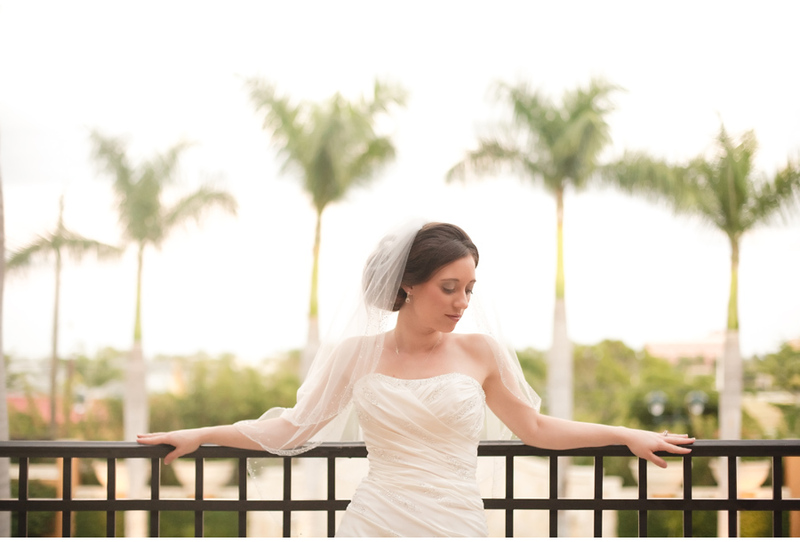 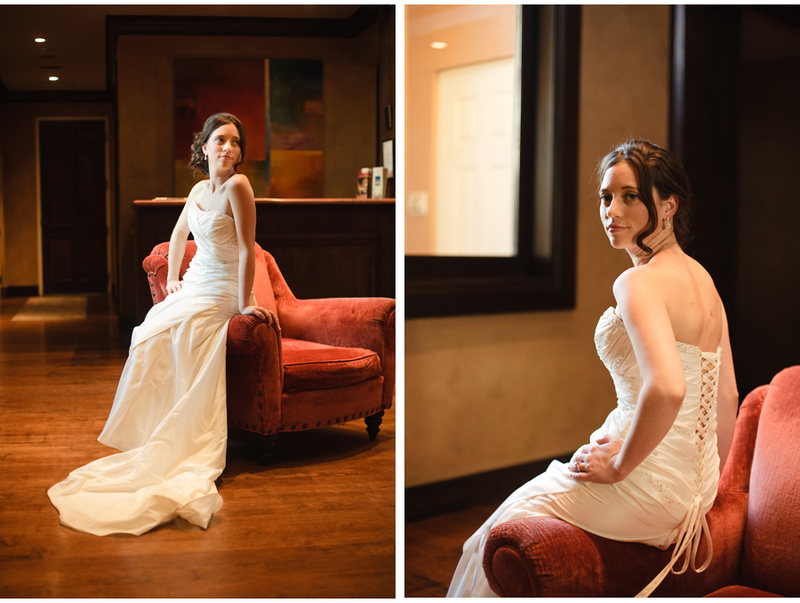 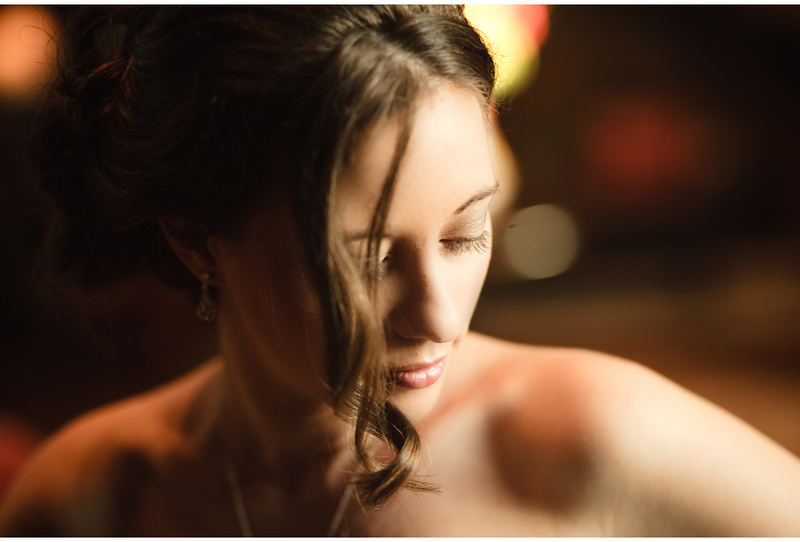 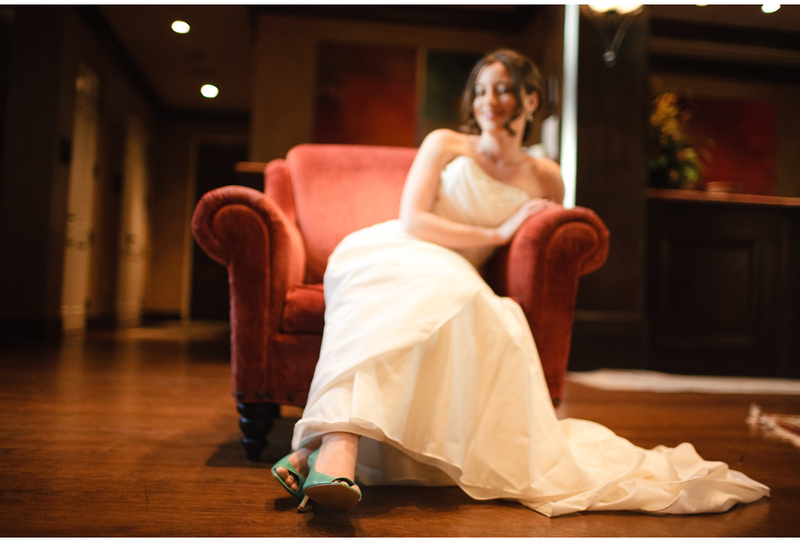 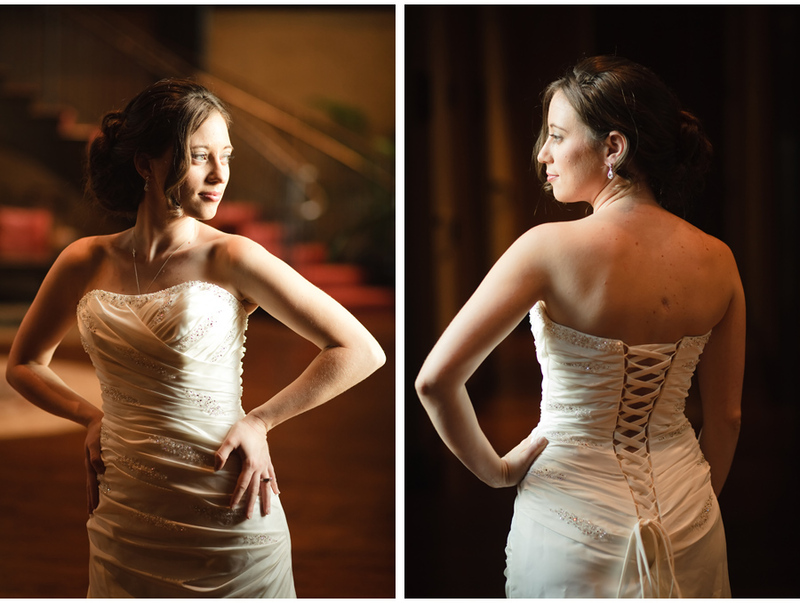 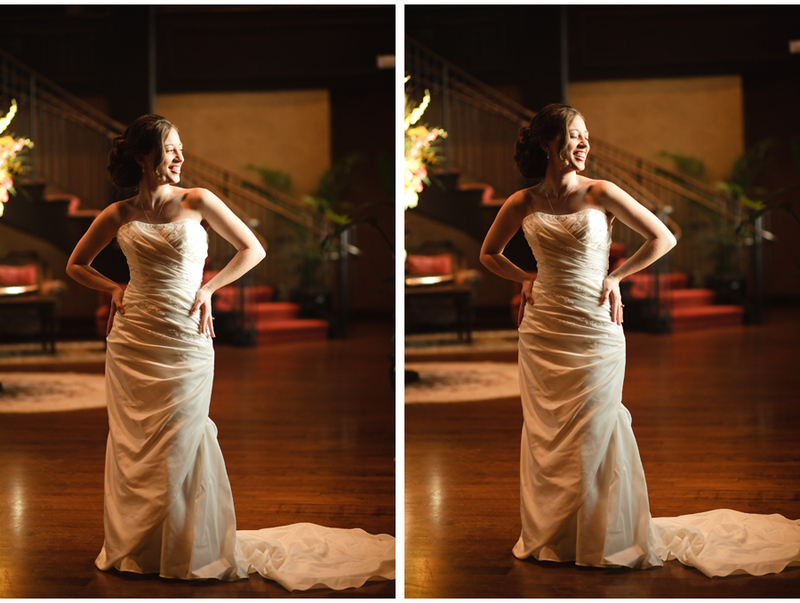 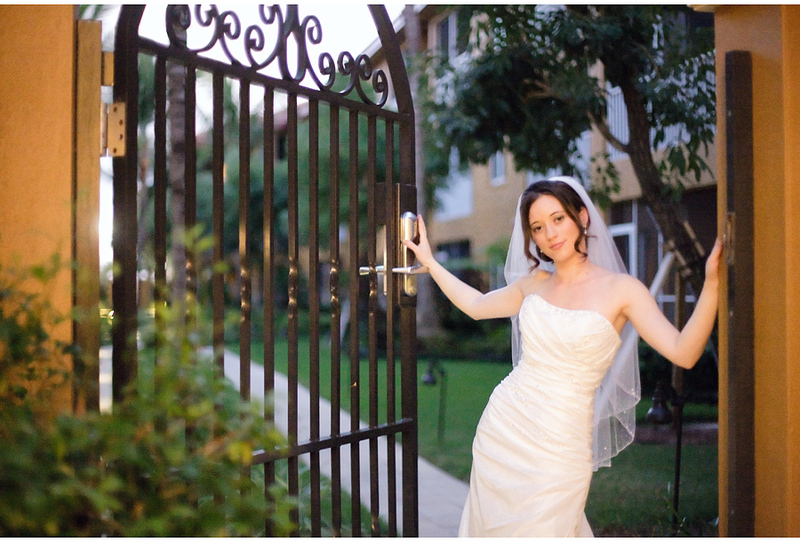 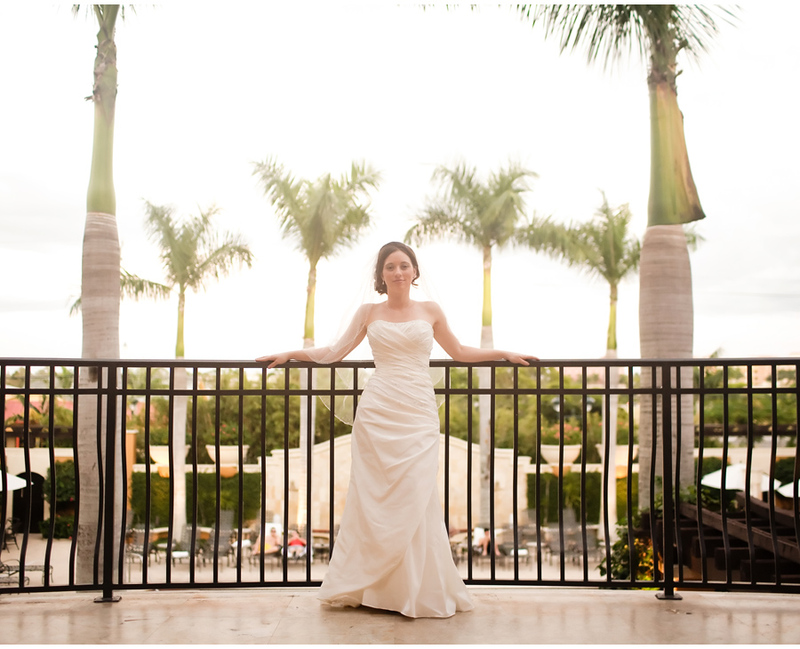 We took her to the gracious Bellasera Resort in downtown Naples to shoot a few bridal portraits before her wedding. 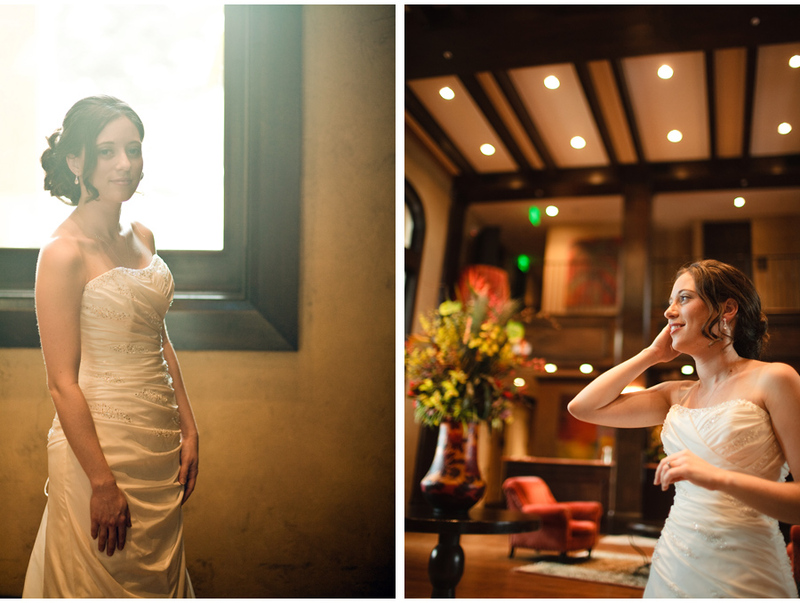 We had such a great time playing with the window light!